I get a lot of questions about what audio equipment I use, so I decided to make a list of what I use and some other options I'm familiar with. You can also view a list I put together on Amazon. This is the mic I use for The Upload Podcast. I love the quality of the sound and the construction of the mic itself. 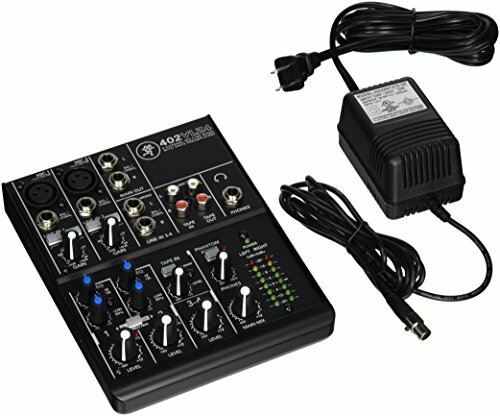 I connect my Procaster mic directly to this mixer/preamp combo. It provides plenty of gain without a lot of noise. If you're going to use a dynamic mic, you need something like this. 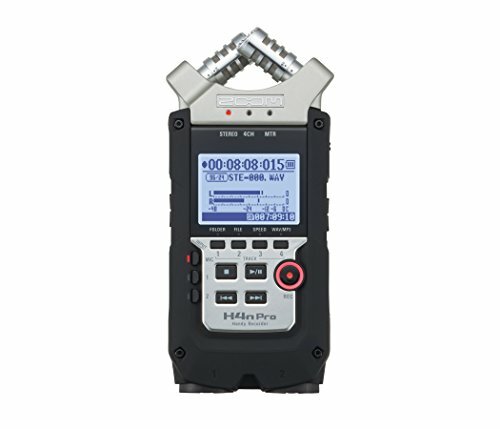 I use this to record all my episodes and interviews. It can record up to 4 channels at once, and is really easy to use. I like using a dedicated digital recorder so I don't have to worry about interference or performance issues with my laptop. Good quality cable I use to connect the mixer to the Zoom H4N. 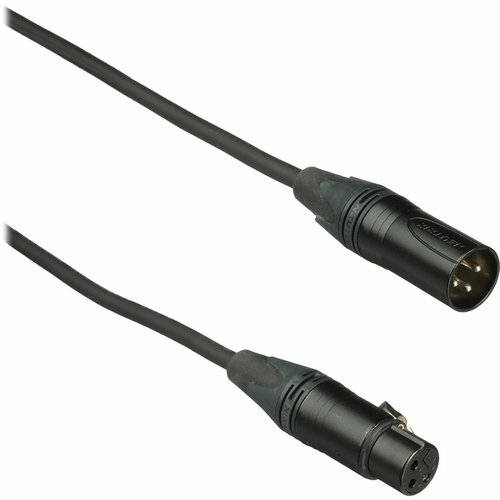 High quality cable to connect my Procaster mic to the mixer. 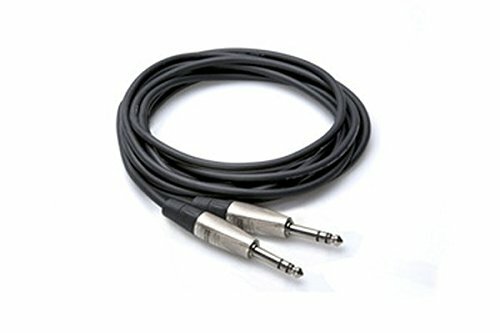 Low quality cables will introduce a lot of noise into your recordings, so buy decent ones like this. This is the USB version of the Procaster dynamic mic I use for The Upload Podcast. The sound quality is very good, but because it's a USB mic, it's not as good as the standard Procaster XLR version. This is a cardiod USB mic, so you can plug it directly into your computer and start recording. The sound is rich and pretty good quality. You might pick up echos and background noise, though, because it's a cardiod mic. This is a cheaper cardiod USB mic from Audio-Technica. 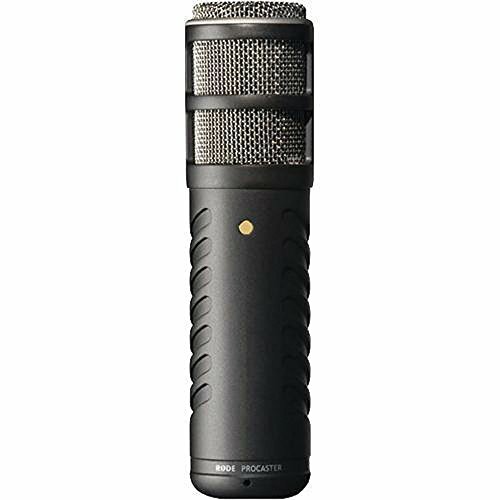 A lot of people swear by it as a starter mic for podcasters. I tried it and felt that it was fairly noisy. I would definitely spend the extra and opt for the AT2020USB instead. This little guy makes a great travel mic, but also works pretty well for basic recording. It's also a USB mic, so you just plug it in and start recording. The quality isn't incredibly high, but it's better than a lot of low-cost mics.